The Holiday Cottages: High Rylands, Arncliffe, Skipton, North Yorkshire. 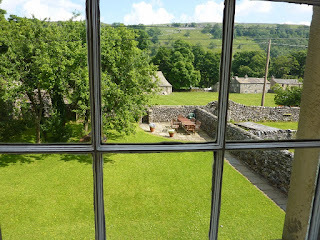 High Rylands, Arncliffe, Skipton, North Yorkshire. 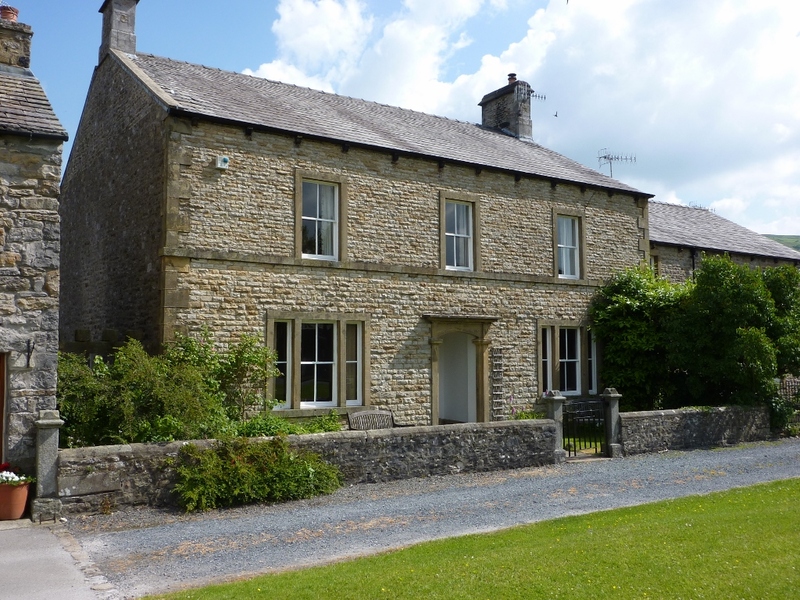 High Rylands offers self catering accommodation in a superb location, ideal for walking, cycling, touring or just taking it easy in the heart of the Yorkshire Dales. The accommodation and facilities provide comfort, practicality and outstanding value for groups, larger families and shared holidays. 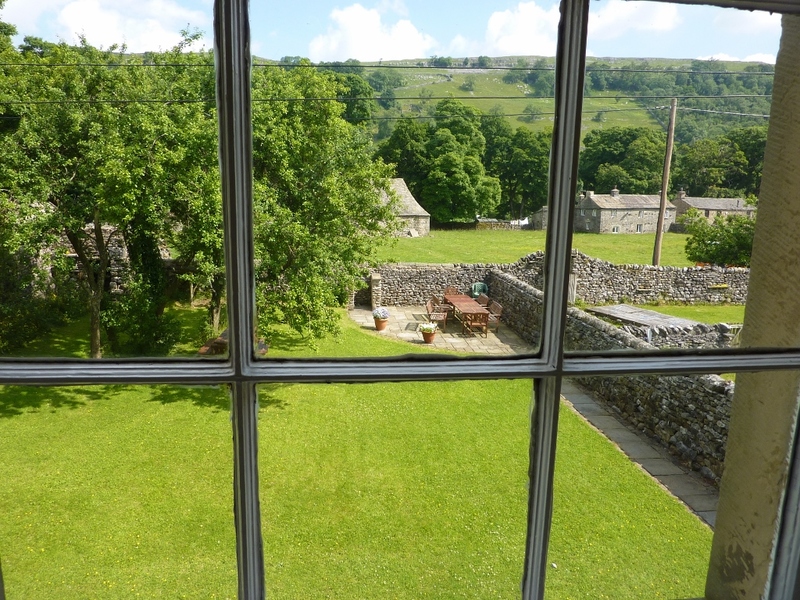 The villages of Littondale and the surrounding Yorkshire Dales have plenty of activities, both strenuous and relaxing, for guests of all ages. Please see the website link above for further information.